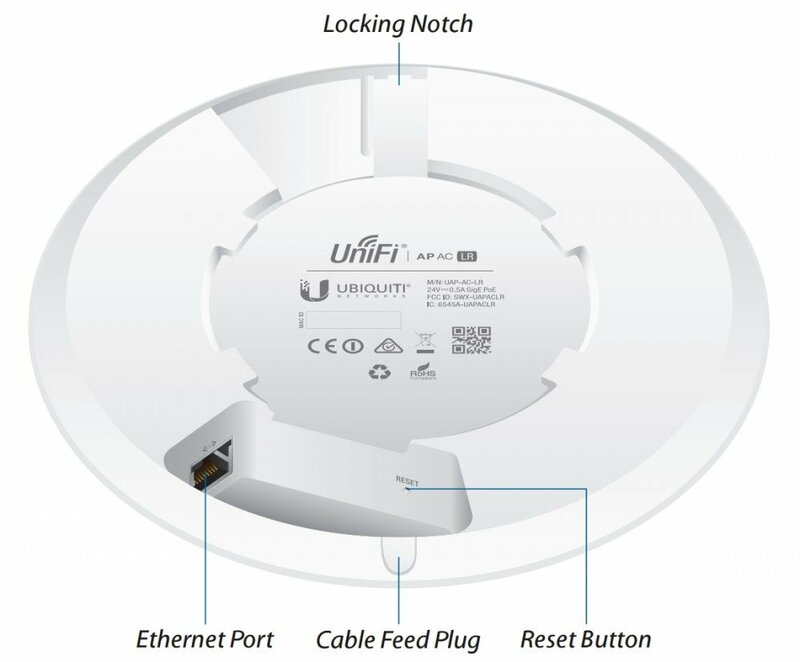 The Long Range Access Point from Unifi uses 802.11ac Wi-Fi technology. It works best in high capacity wireless long range networks. 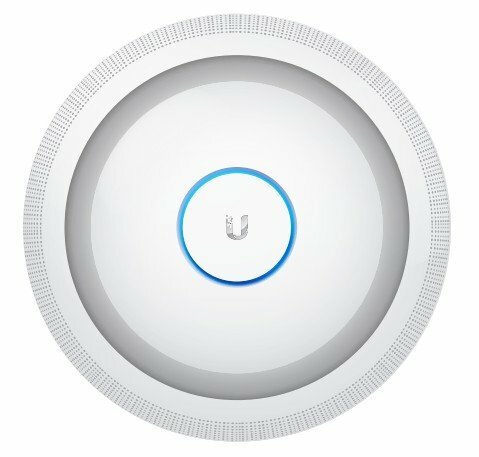 The Ubiquiti UAP-AC-LR is distinguished by premium features and a design which allows it to operate over long ranges. 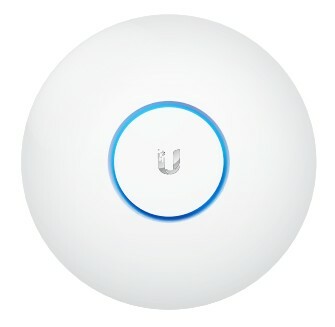 The UAP-AC-LR uses a MIMO antenna that works on the 2.4 GHz band in the 3x3 standard, which allows for the achievement of transfer speeds of up to 450 Mbps. Strong antennas result in an increased range of up to 183 m for this Long Range (LR) device. 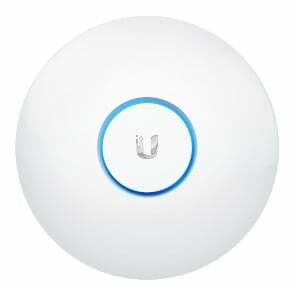 The device is perfect for introducing high capacity, long range wireless networks. It can work simultaneously in the 2.4 and 5 GHz band. 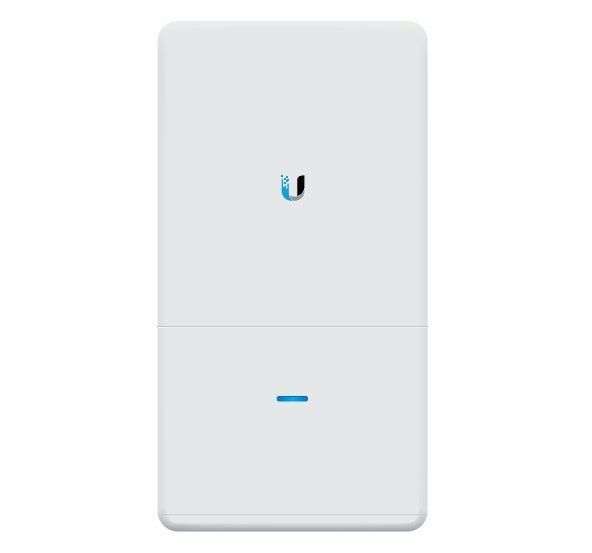 This flagship series UniFi device is equipped with one LAN port. 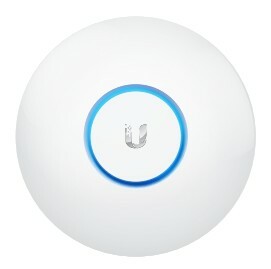 The device is distinguished by signature Ubiquiti design. All of the features are included in a small, compact case which makes it fit into varied environments. 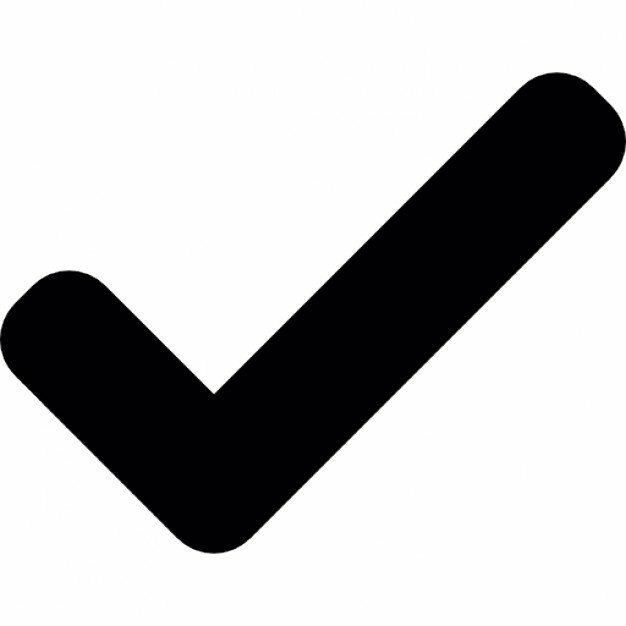 It works perfectly in efficient, long range wireless networks.